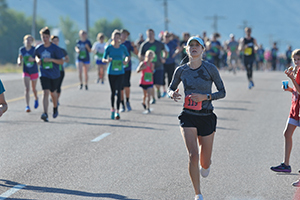 Portneuf Health Partners Pocatello Marathon – Running the Gap 20th Annual Portneuf Health Partners Pocatello Marathon, Saturday, August 31st, 2019. Register now! 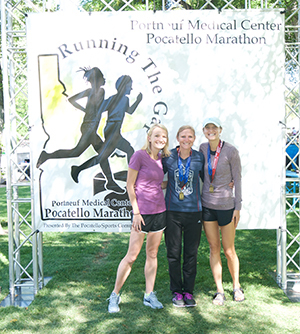 Congrats to all of the runners in the 2018 Pocatello Marathon races! We hope you had a terrific day and can’t wait to see you back next year. Course and finish line photos are ready for viewing! Click here and enter your bib number. Each participant receives one free finish line photo download. When you click on your photos, one will say FREE in the upper right corner (we tried to pick the best one as your free download photo). You may have several other photos and those are all available to download for just $5.00. We used bib tagging software for the first time, so hopefully, your individual photo galleries are complete. If your bib wasn’t showing, we had no way of identifying you so give me a call if that’s the case and we’ll see what we can do. Also, don’t forget to LOVE (ok – you only get to “Like”) Mary McAleese Photography and Gate City Sports on Facebook!. Virtual Race Bag is back in 2019 with more great offers. 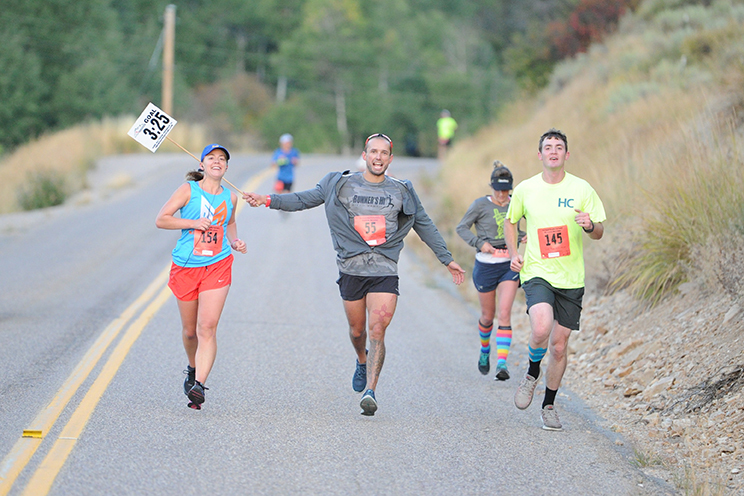 Make sure you watch for your email invitation to our 2019 Virtual Race Bag about Wednesday or Thursday of race week. The Virtual Race Bag is an online $chwag bag with great offers from our event sponsors and other national running companies. Their individual coupons have their own designated expiration date, but you must claim and save those coupons within about two weeks of our race. Like us on Facebook – following for event updates and great FAB Friday giveaways throughout the year! Love our event? Share your comments with marathonguide.com or email any suggestions to pocatellorun@gmail.com.